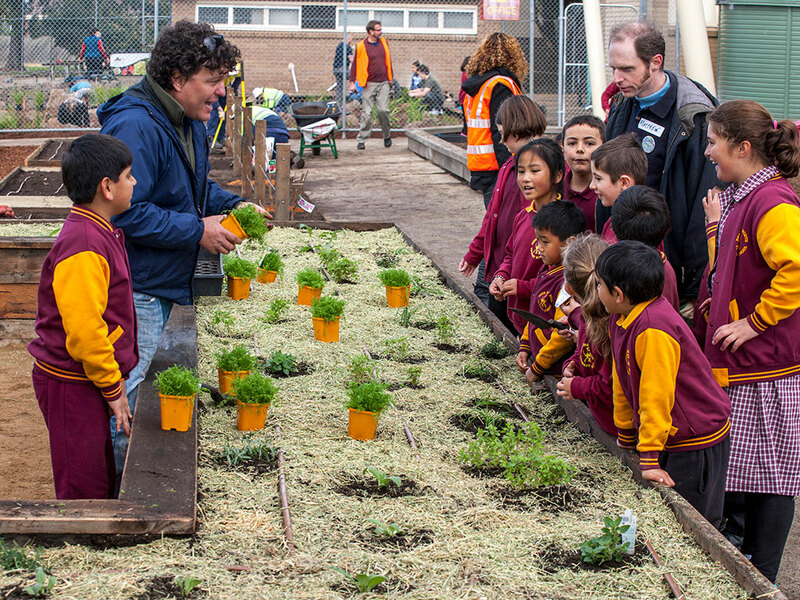 A demonstration project promoting water sensitive and productive landscapes in schools. 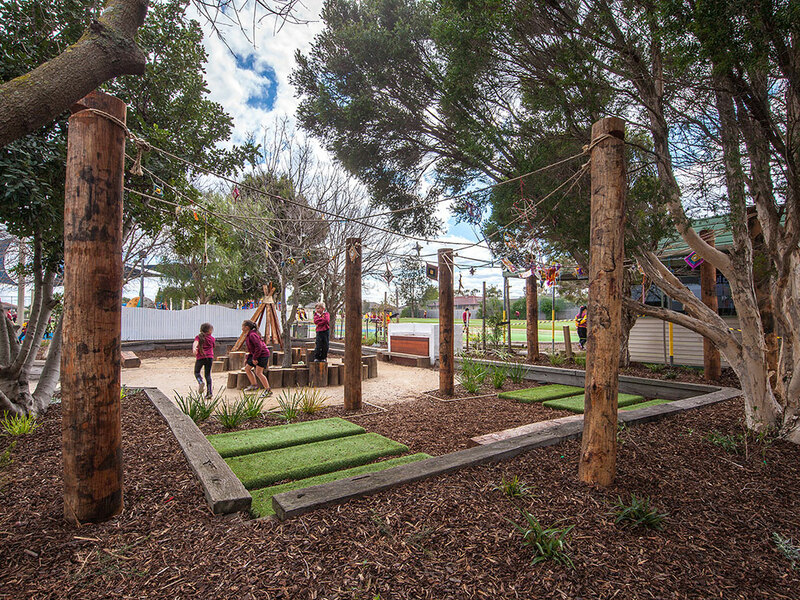 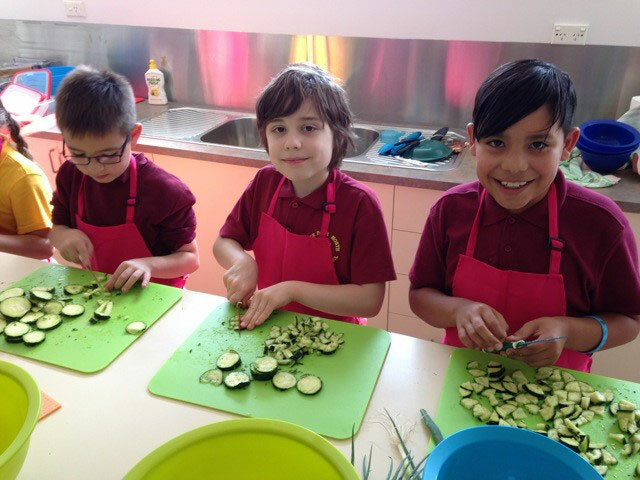 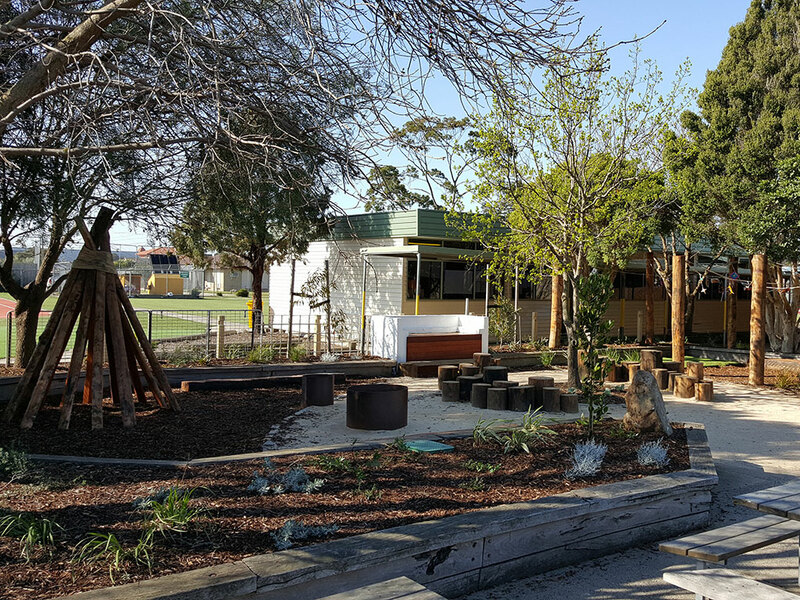 Located in Melbourne’s West, the Deer Park North Primary School (DPNPS) ‘School as a Catchment’ (SaaC) demonstration project highlights the value that our educational institutions can play in better water management and sustainable urban landscaping. 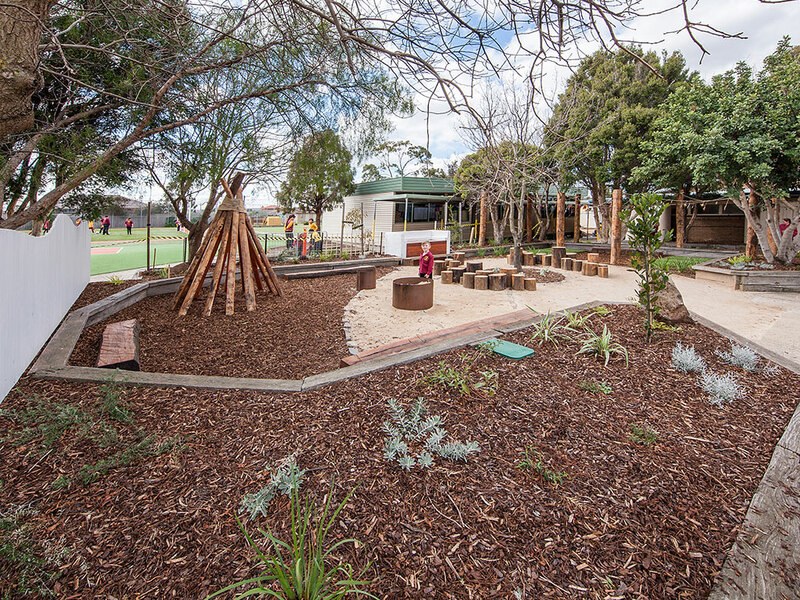 Supported by the Victorian Government and delivered by Environmental Education Victoria, JBA and the 202020 Vision campaign, this project showcases integrated water management and urban greening via an on-ground demonstration project and a subsequent ‘School as a Catchment’ resource kit. 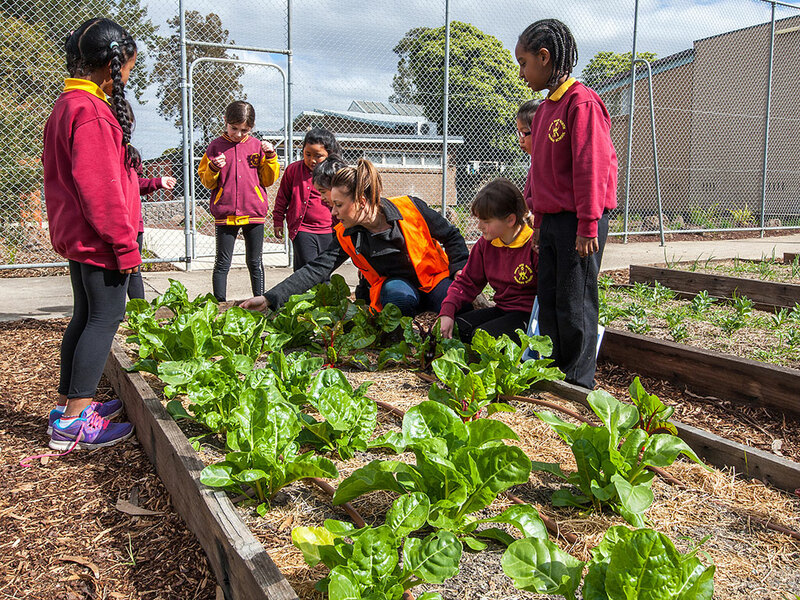 JBA prepared an integrated water management report for DPNPS that was designed to be an example for other schools who are keen to implement better water management outcomes. 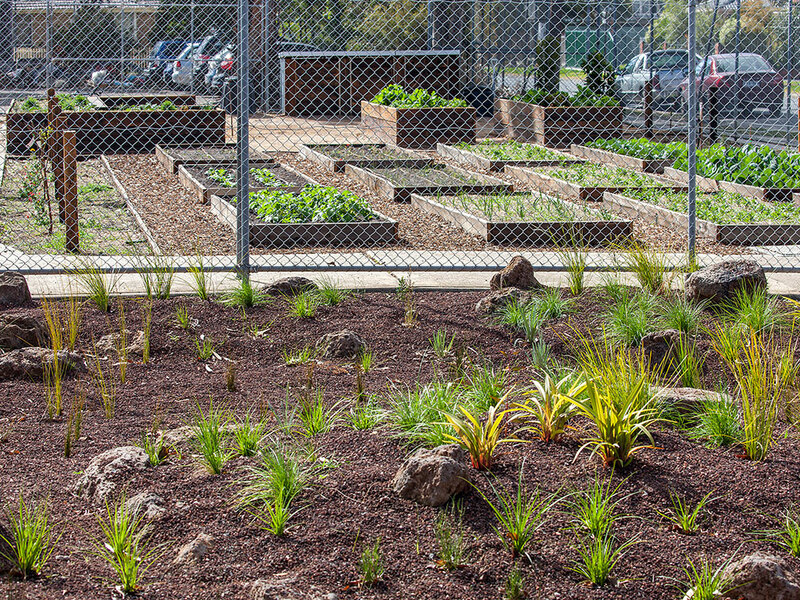 JBA also delivered concept designs and coordinated the implementation of five distinctive regenerative landscape spaces within DPNPS, all installed by NewGrow. 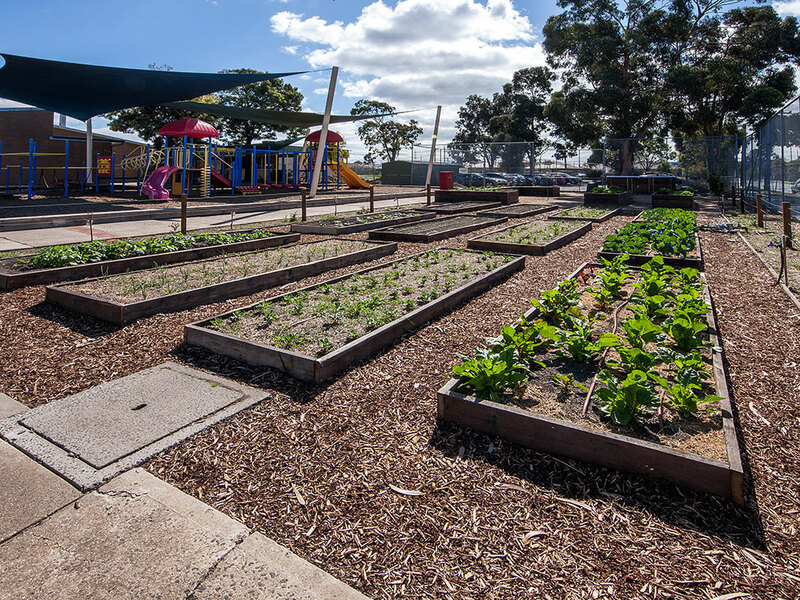 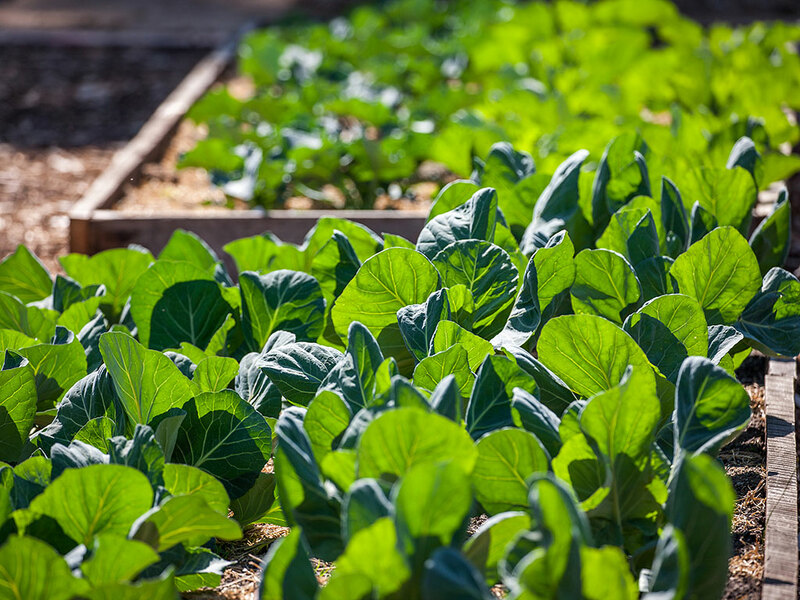 The concepts, report, irrigation details and plant schedule are all available within the SaaC kit which is part of a Victoria wide media campaign.